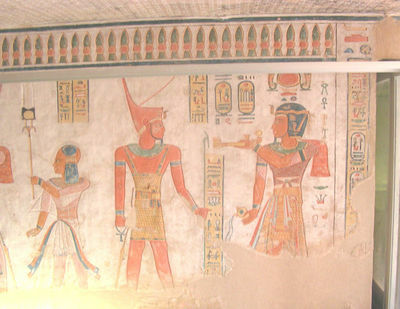 The Valley of the Queens is located on the West Bank at Luxor. 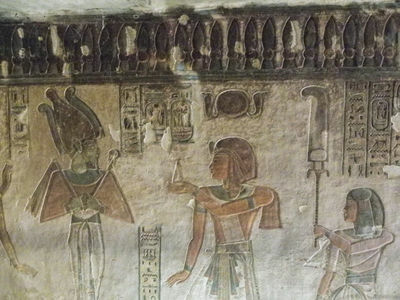 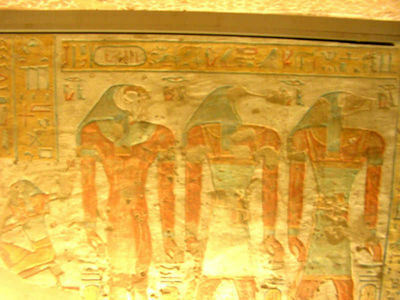 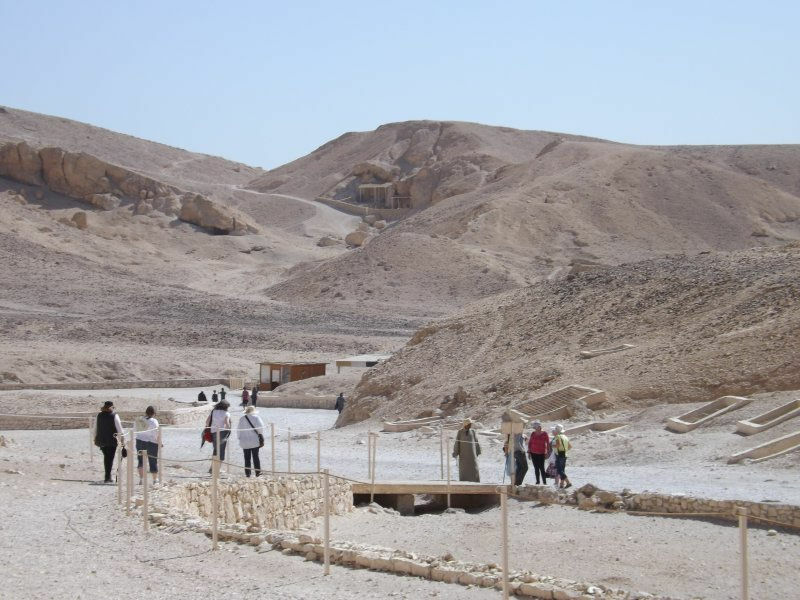 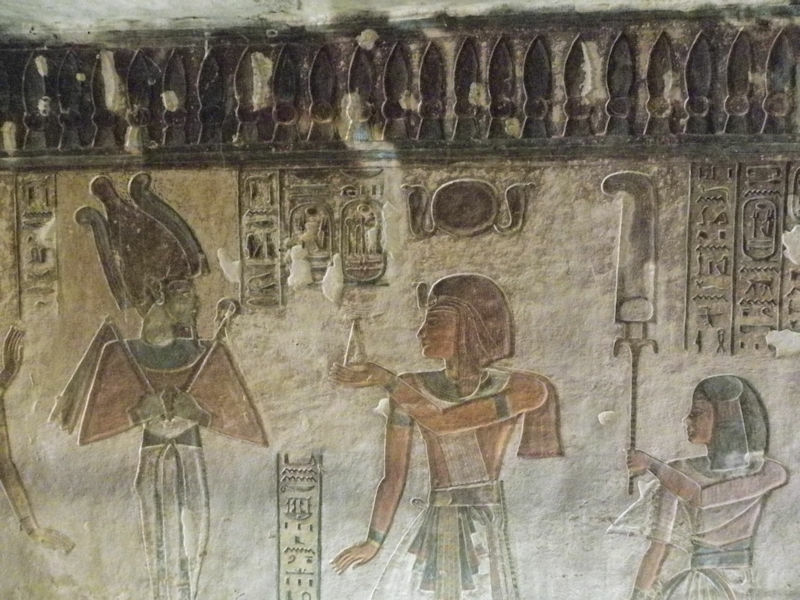 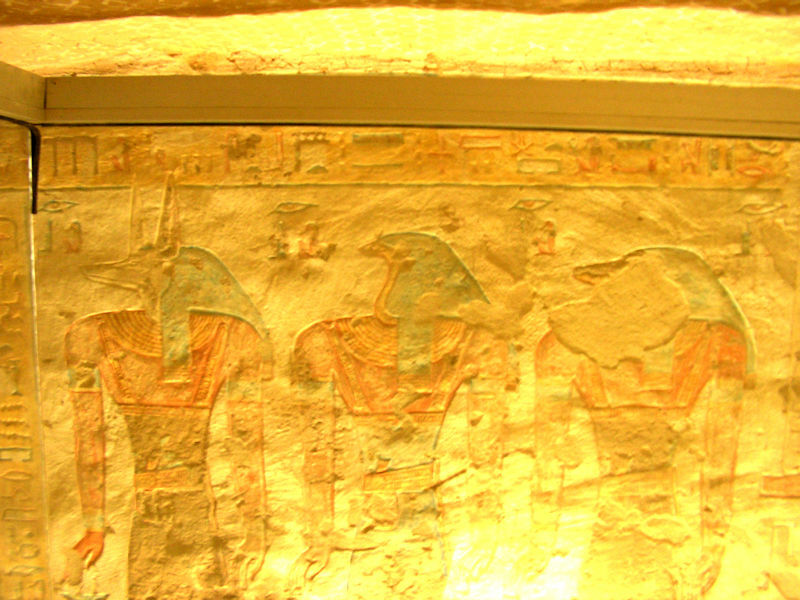 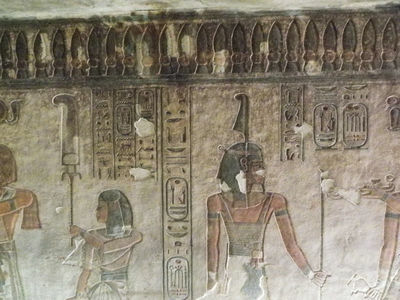 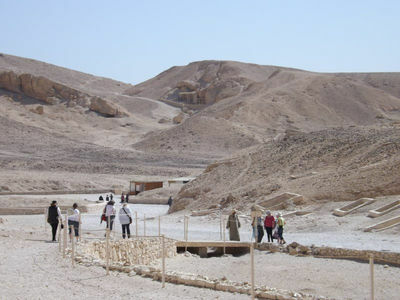 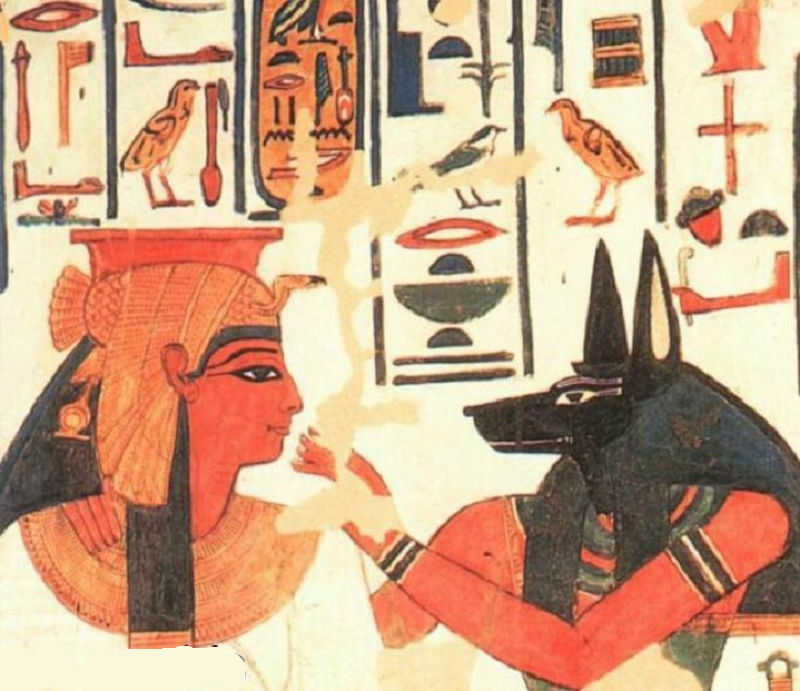 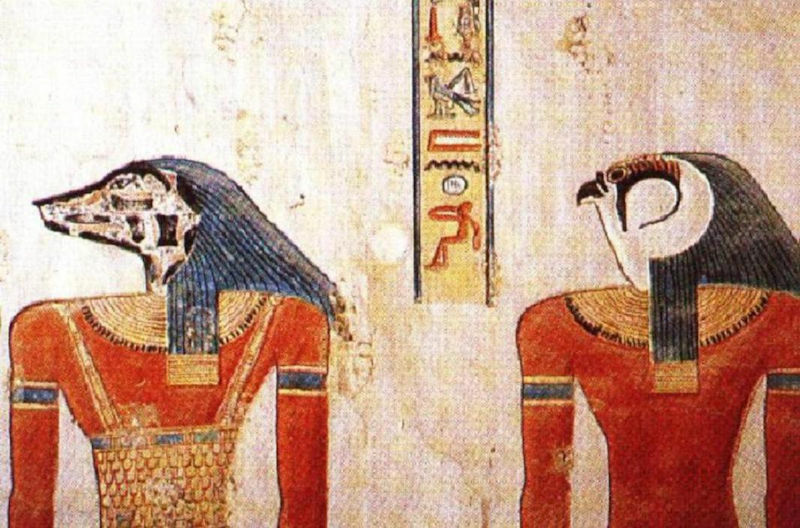 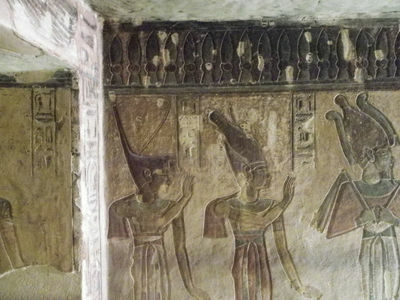 About 95 tombs have been excavated although not all have been identified. 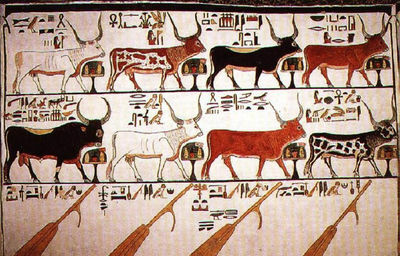 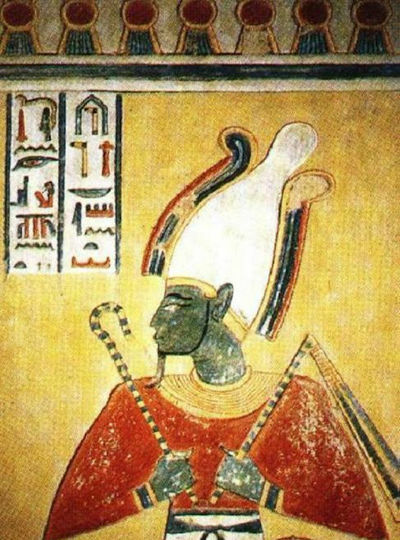 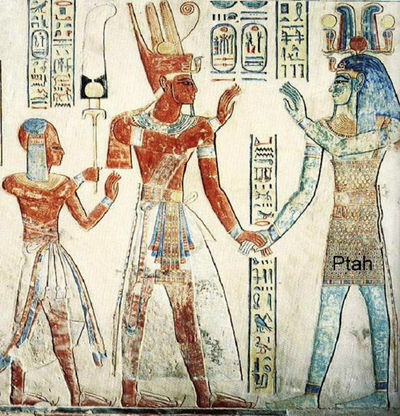 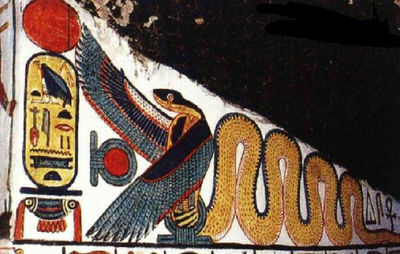 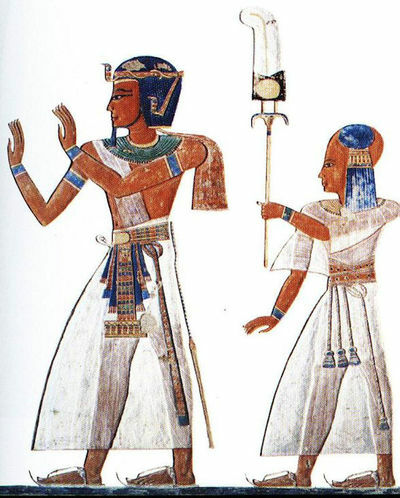 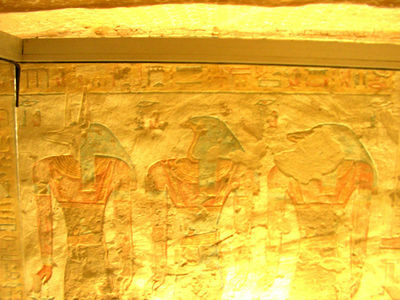 Those identified belong mostly to the Queens and Princes of the later New Kingdom, mainly the 19th and 20th Dynasties. 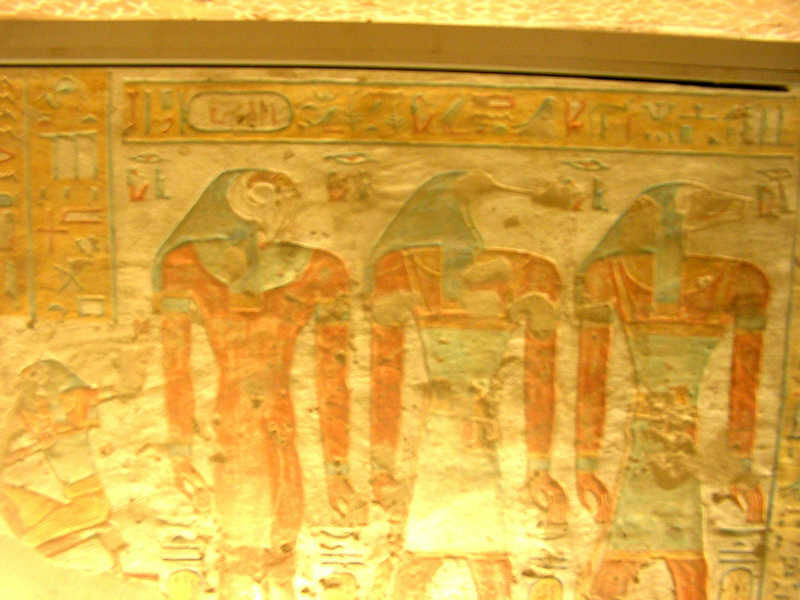 ​A general ticket allows entry to 3 tombs, usually QV44, Prince Khaemwese, QV52, Queen Tyti and QV55, Prince Amunherkhepshef. ​If one of these is closed then another decorated tomb, QV43, SethherKhopsef, may be offered instead. 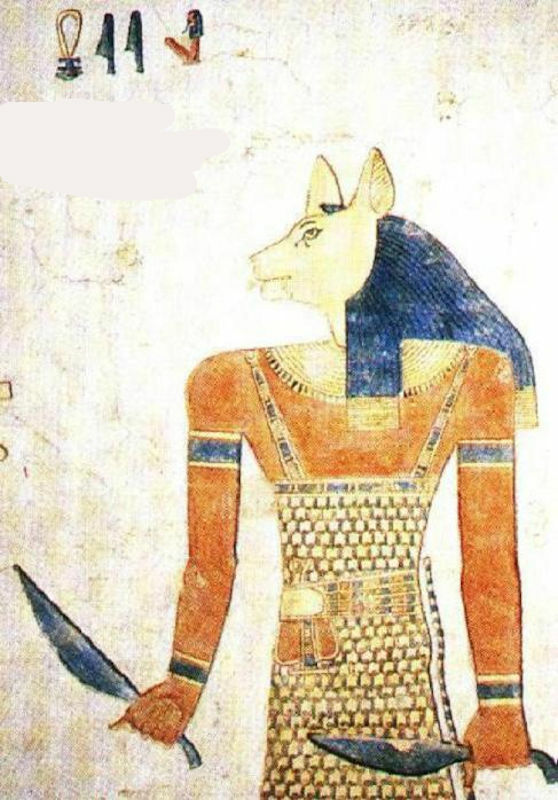 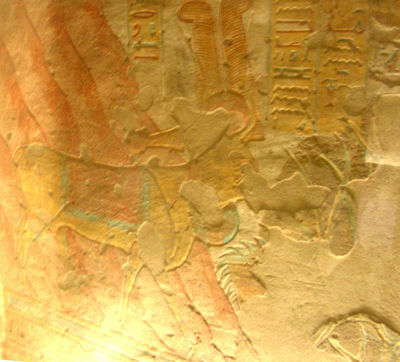 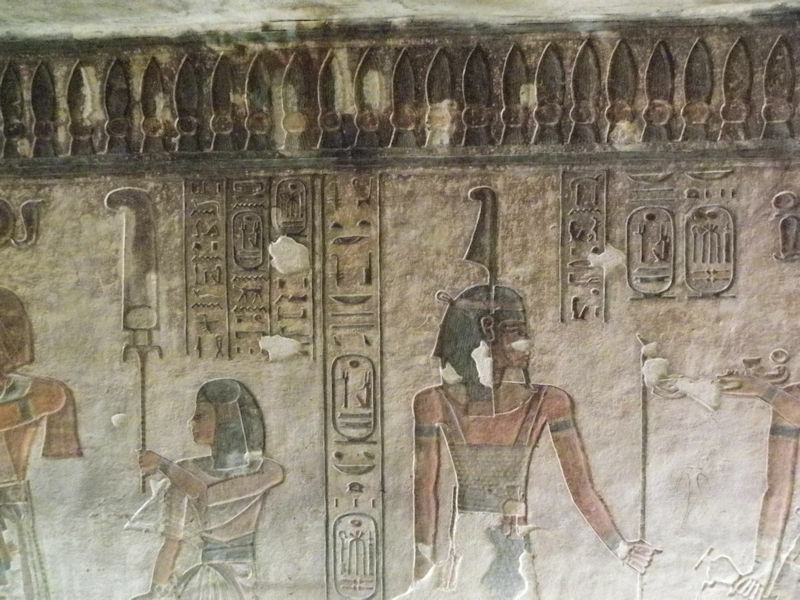 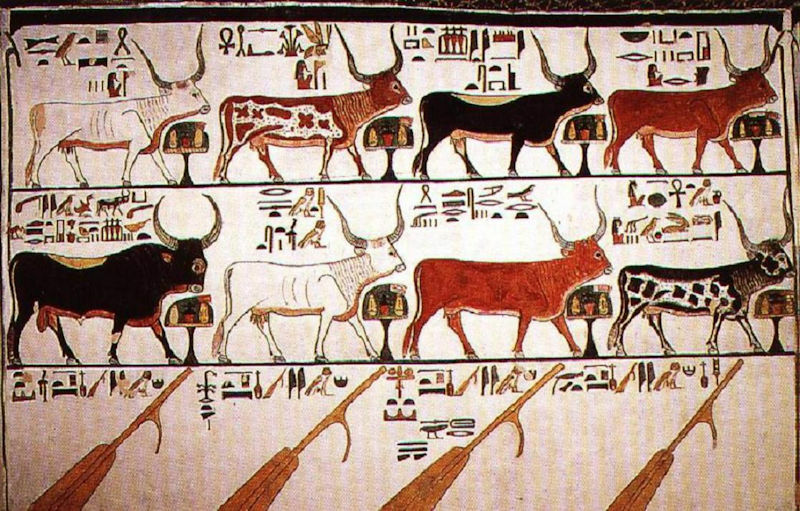 This last one is believed by some to be Ramesses VIII. 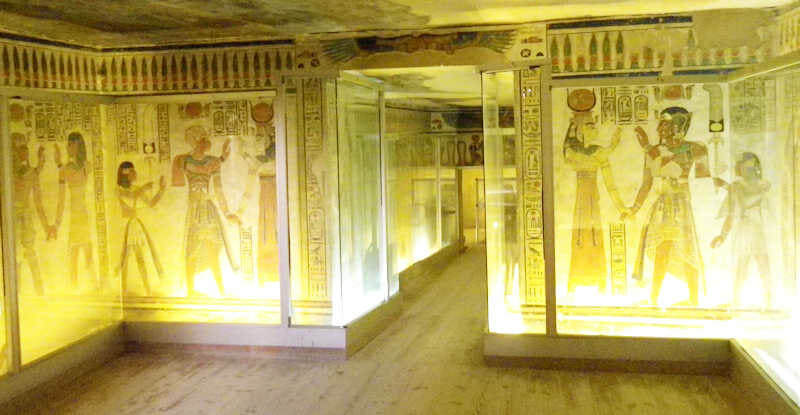 It was very smoke-damaged when open in 2011. 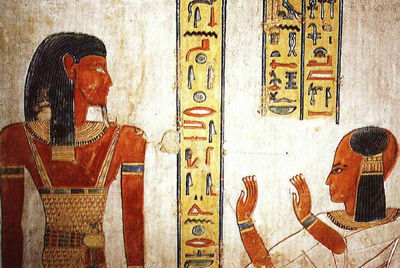 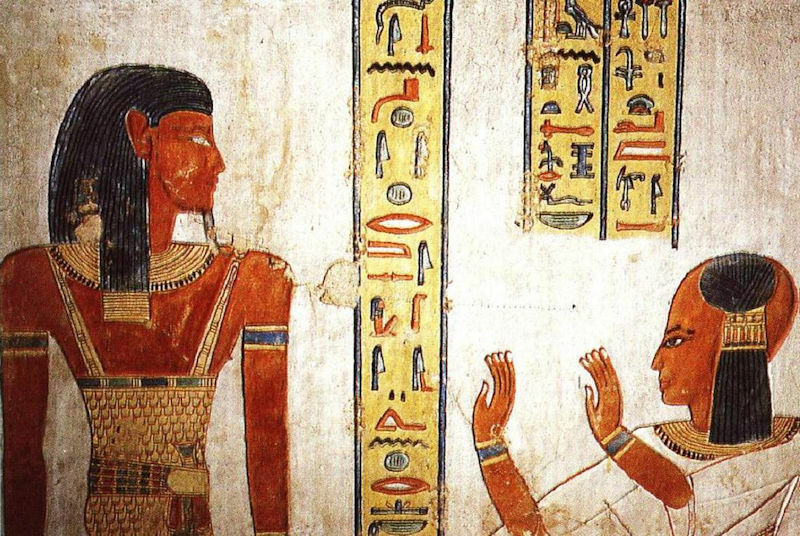 ​A supplementary ticket (1000LE/50€/62$) gives access to QV66, Queen Nefertari, the main wife of Ramses II., / King’s Great Wife. 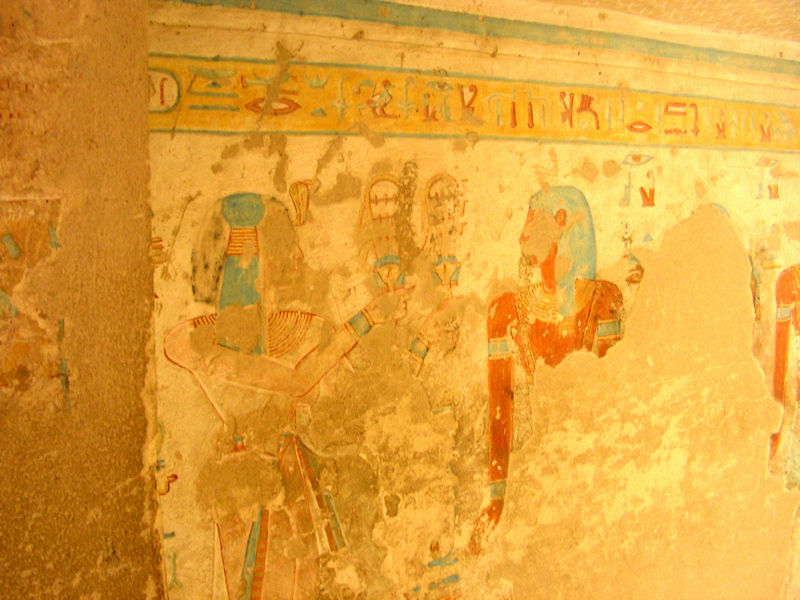 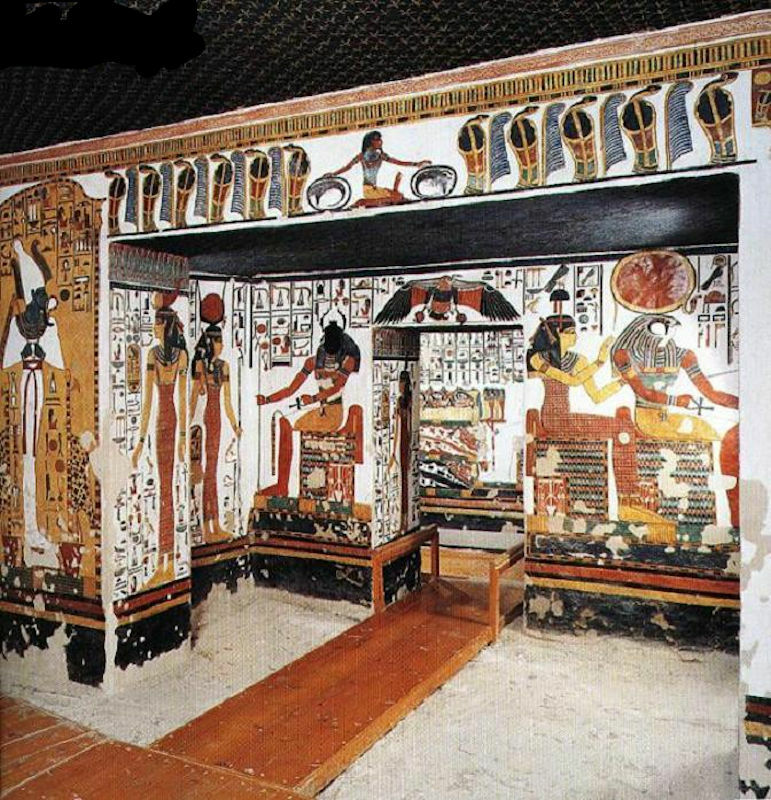 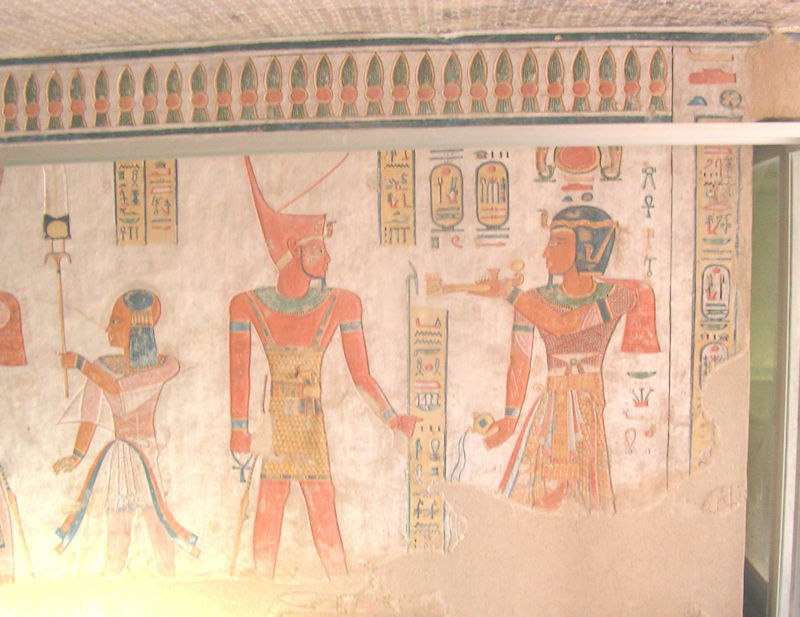 It is probably the most beautifully decorated tomb in the Theban necropolis.